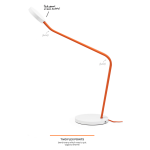 DesignApplause | limber by poppin. 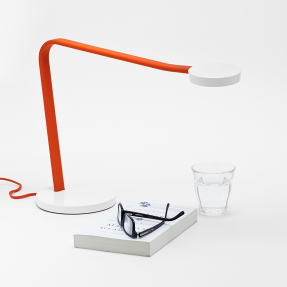 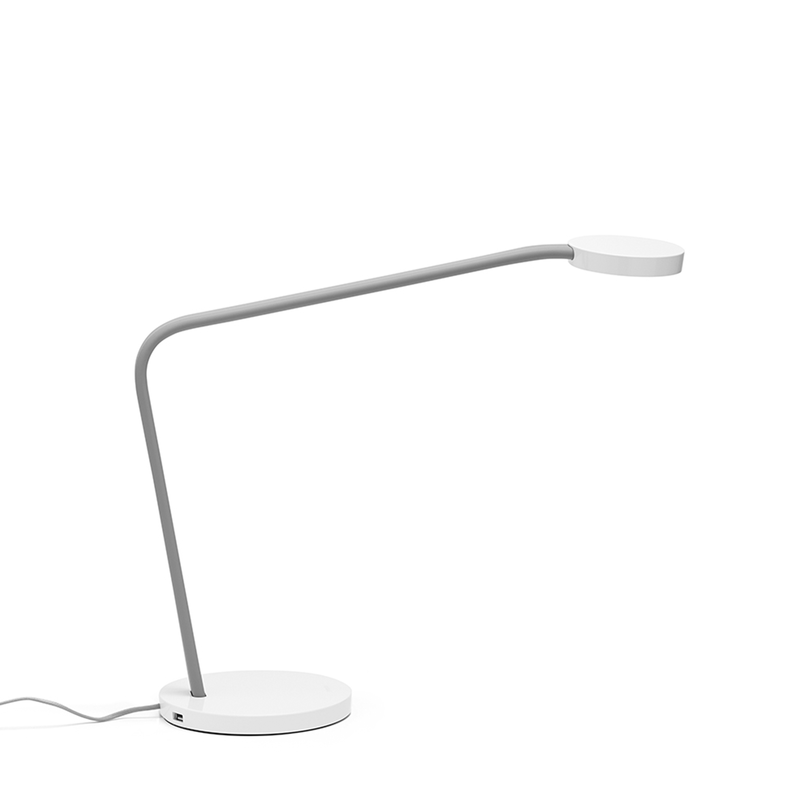 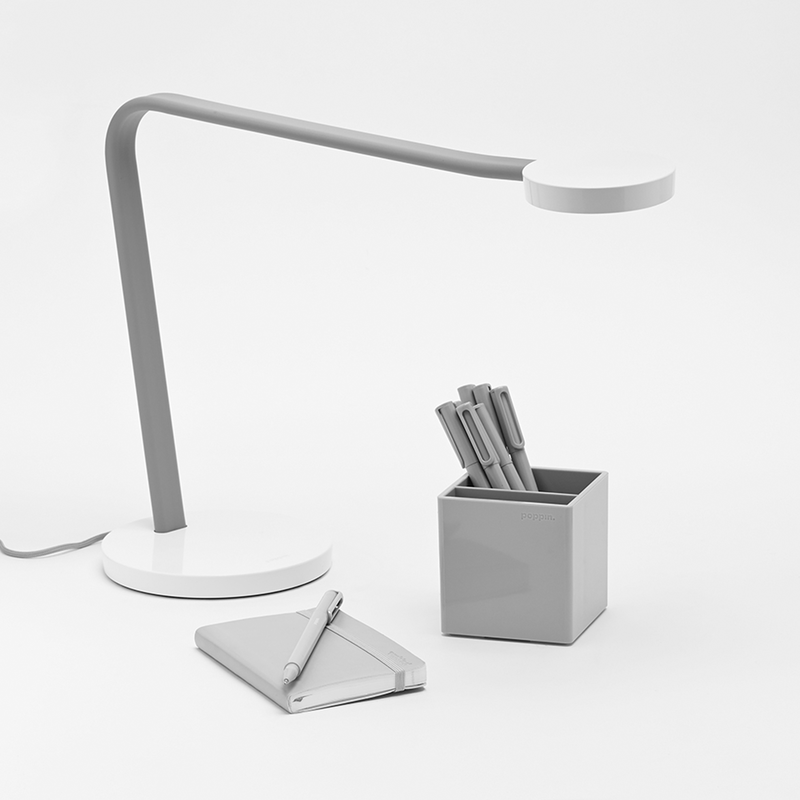 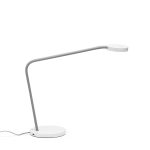 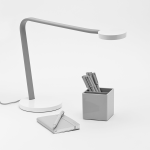 The Light Gray Limber Lamp’s soft-touch body bends every which-way imaginable. 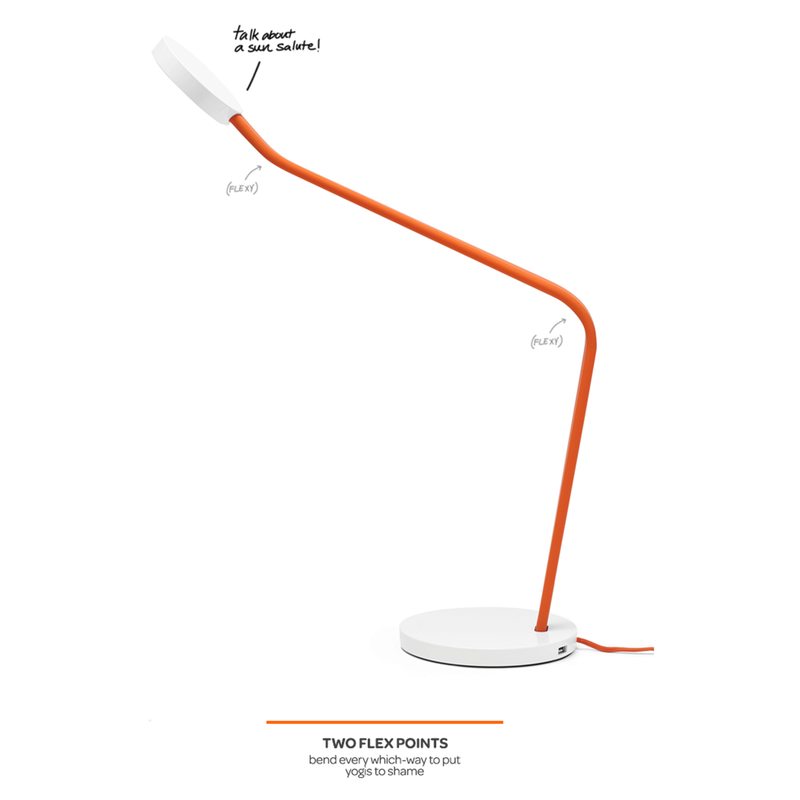 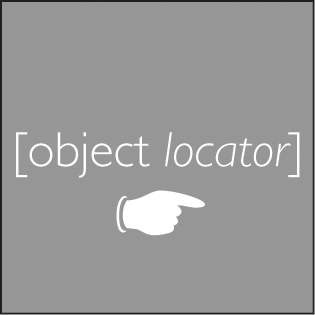 As nimble as a gymnast and brighter than Einstein, it’s the perfect combination of function and form. 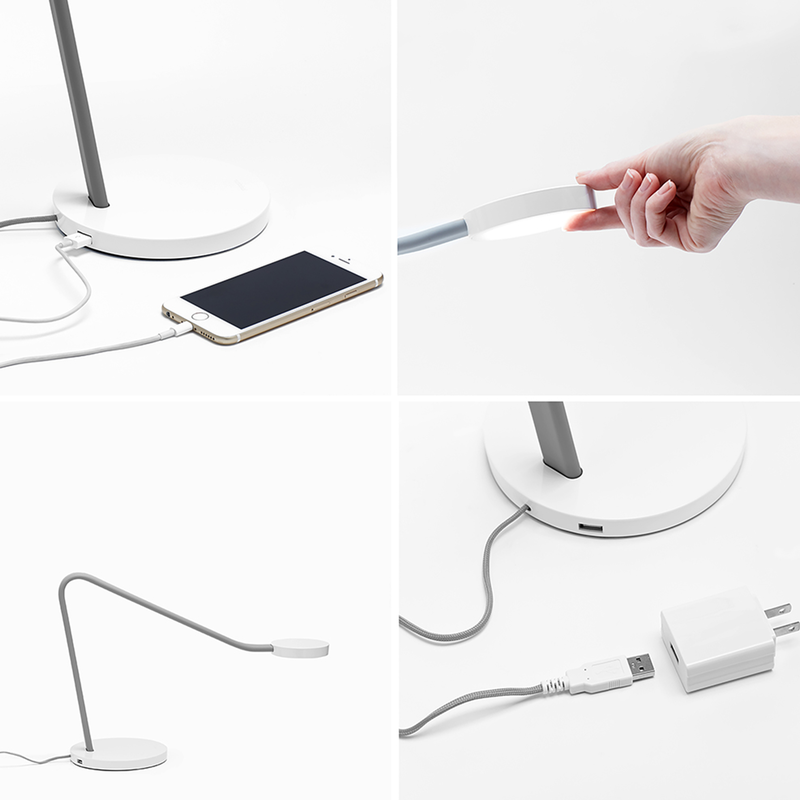 The USB port offers even greater flexibility: just plug in your phone and start charging!